This website will bring you a little closer to your next Myanmar holiday. With me the experience of your holiday in Myanmar will be unique. 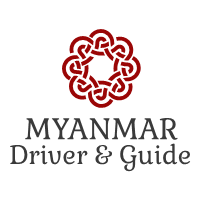 I can be your driver & guide for a short day trip around Yangon or for your whole visit to famous destinations in Myanmar. Normally I will pick you up from the airport and guide you for the whole trip. My specialty is a customized itinerary based on your interest. 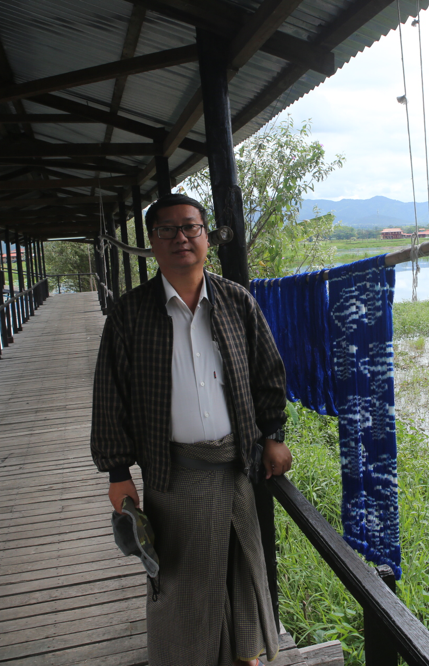 Myanmar has many nice scenic natural wonders, ancient sites and beautiful landscapes to explore. When I am not available for overlapping tours, I do organize cars and English speaking drivers or licensed guides who will be your driver-guides for those overlapping tours. I have a small group of 7-8 friends, some are professional tour guides and some are just English speaking drivers. All of them speak English fluently. When I have overlapping tours, one of them takes care my customers.